Despite the cold and rainy weather, our children had an amazing time at Wildchild Adventure last week! Gold Certificate for Dalston Junction! 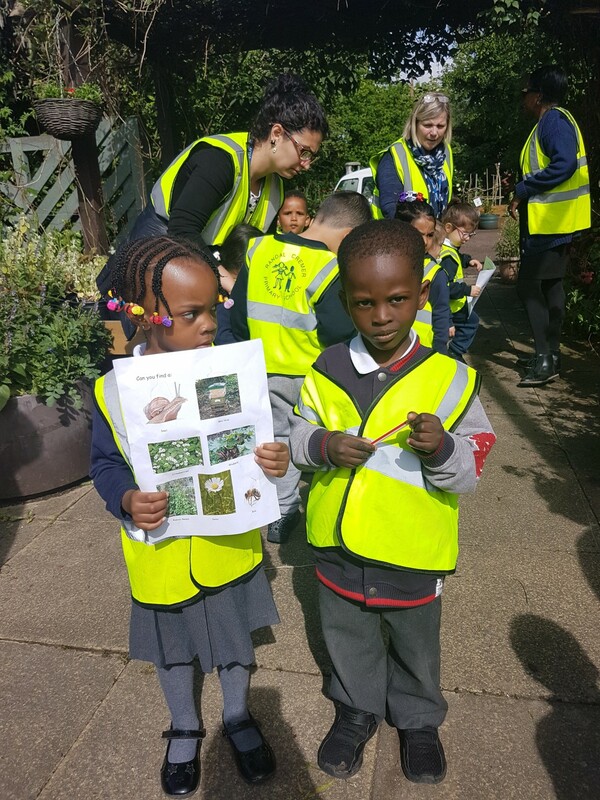 On Thursday 18th May, Nursery visited St. Mary’s Garden. 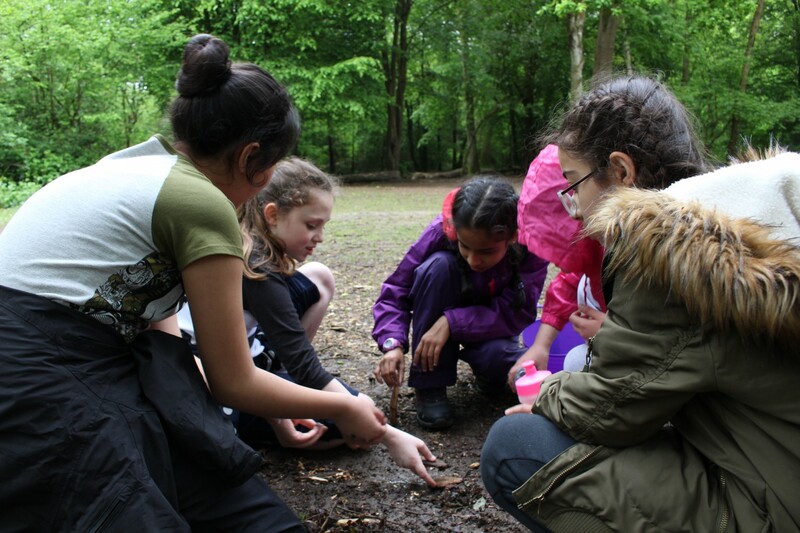 The children were looking out for specific plants and other living things. 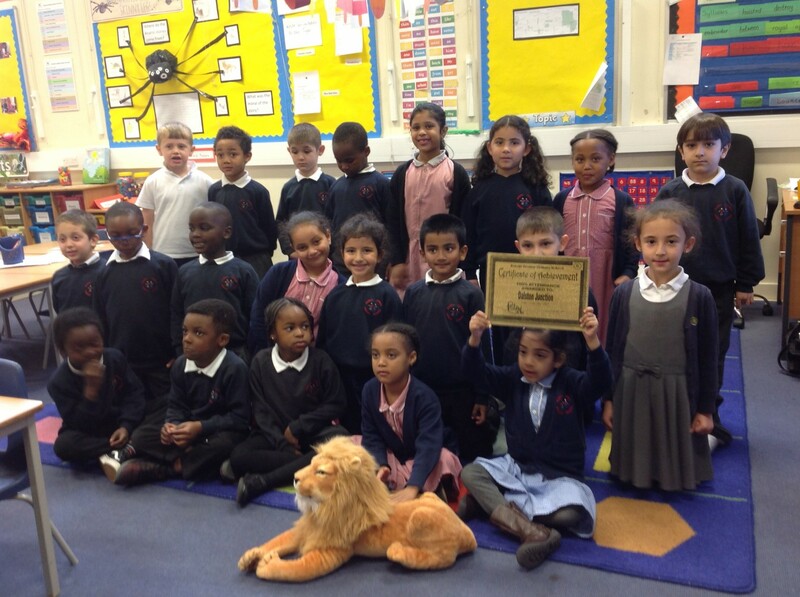 Three Classes with 100% Attendance! 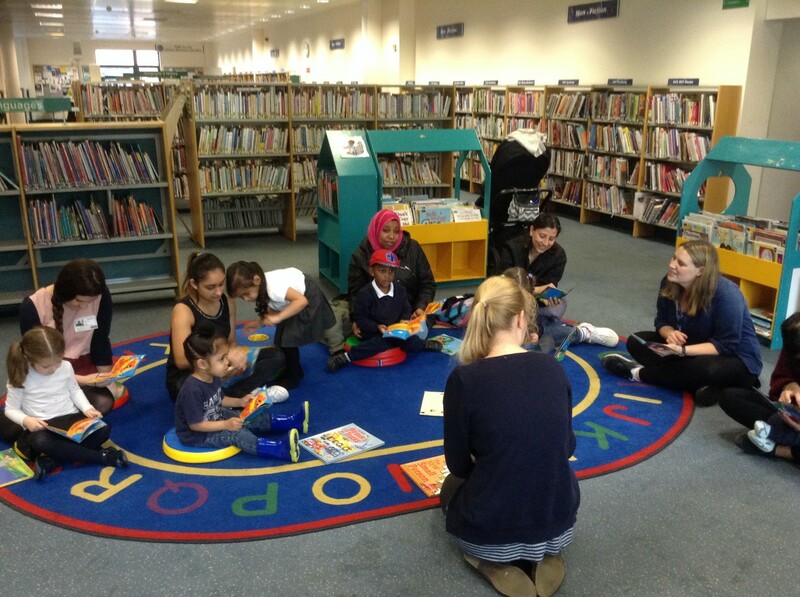 Congratulations to Dalston Junction, Caledonian Road and Kentish Town for all achieving 100% attendance last week – an excellent way to start the new term!